Cyclosporin encephalopathy is a well-known entity, which is clinically characterized by altered mental status, vision problems, focal neurological deficits and seizures. The exact pathophysiology of the cyclosporin encephalopathy has not yet been defined. 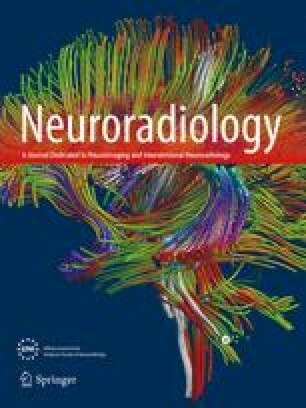 We report the diffusion-weighted MR imaging and proton MR spectroscopy findings in a case of cyclosporin encephalopathy. The white-matter lesions with reversible restricted diffusion supported the hypothesis of reversible vasospasm induced by the cyclosporin.